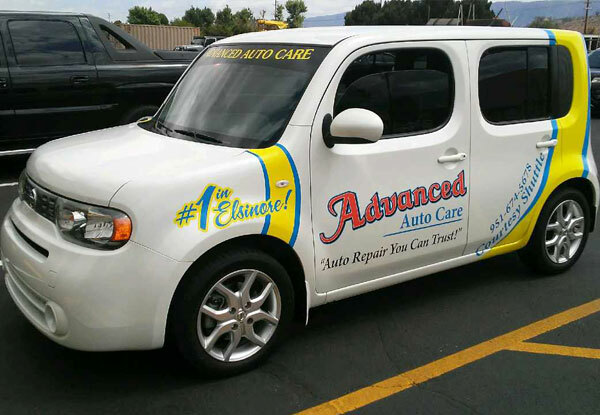 Advanced Auto Care is Lake Elsinore’s trusted auto repair shop since 1999. We offer expert repairs backed by a 3 year/36,000 mile warranty. At Advanced Auto Care we offer a complimentary shuttle service within 7 miles of our shop so you can get to work or relax at home while we work on your vehicle. 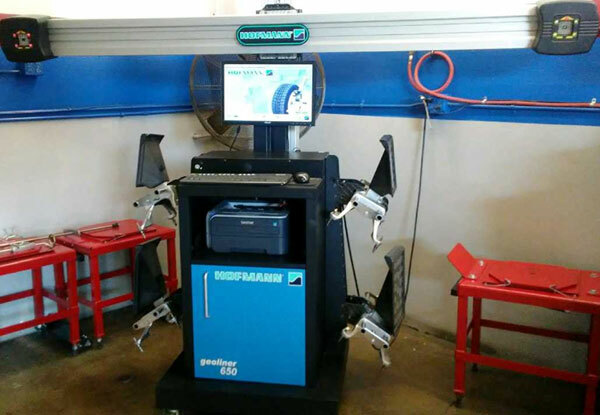 We work on all makes and models and use state-of-the-art tools and equipment for the most precise wheel alignment services possible. 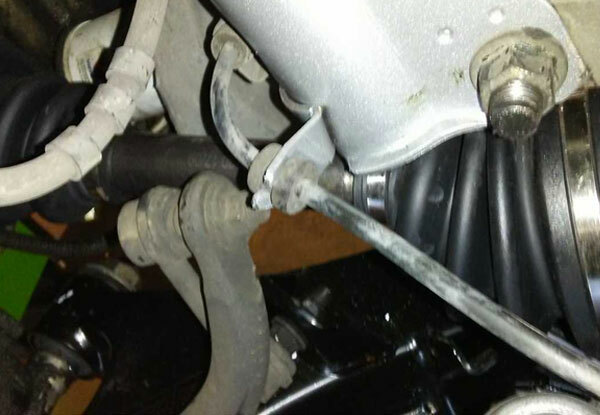 We completed this axle replacement for a Scion xB. Our Lake Elsinore auto repair shop offers affordable auto repair and maintenance for foreign and domestic cars and trucks. 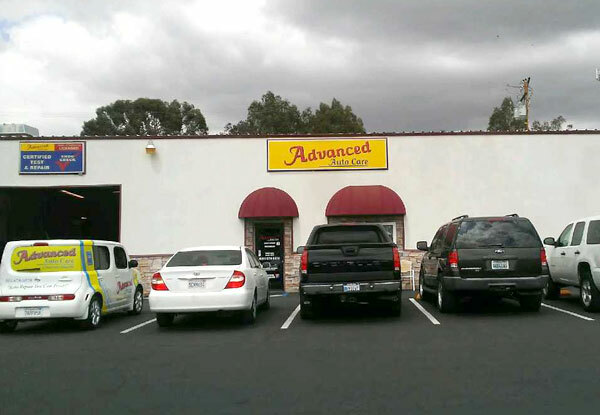 Advanced Auto Care offers affordable prices on high-quality brake, suspension, and wheel alignment services in Lake Elsinore. 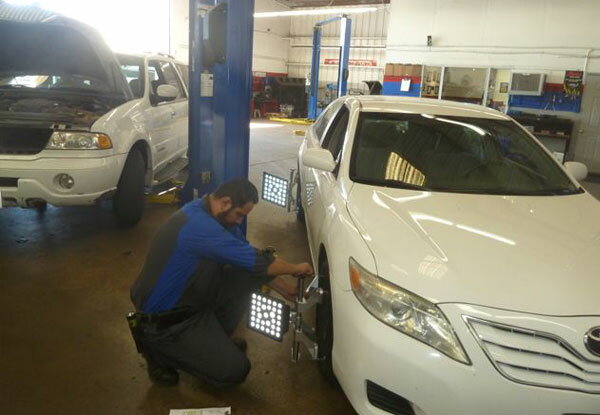 Our experienced staff uses the the latest diagnostic tools and equipment. 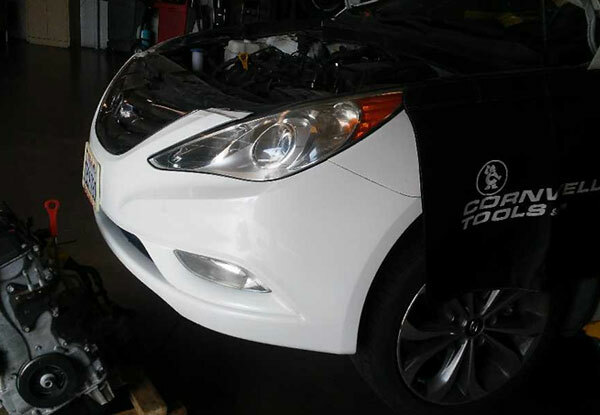 This engine replacement for a Hyundai Sonata was performed at our Lake Elsinore auto repair shop. Our team provides comprehensive engine repair, replacement and tune-up services to Canyon Lake, Wildomar, and nearby cities. 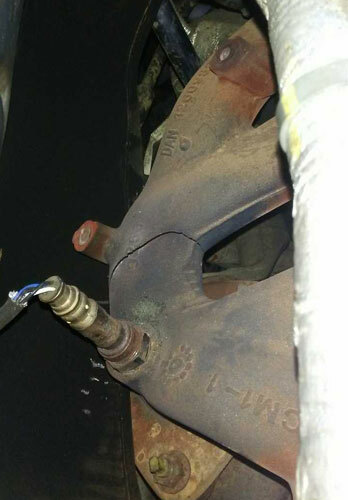 One of our experienced auto mechanics replaced this constant-velocity axle for a client who noticed clicking noises when driving. 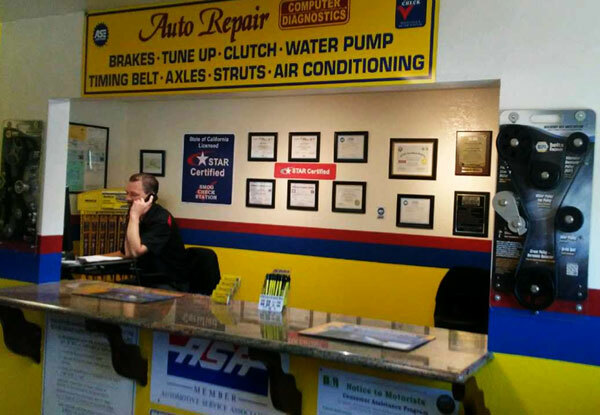 Advanced Auto Care offers cost-effective brake repair and wheel and tire alignments to Lake Elsinore, Wildomar, Canyon Lake, and surrounding areas. 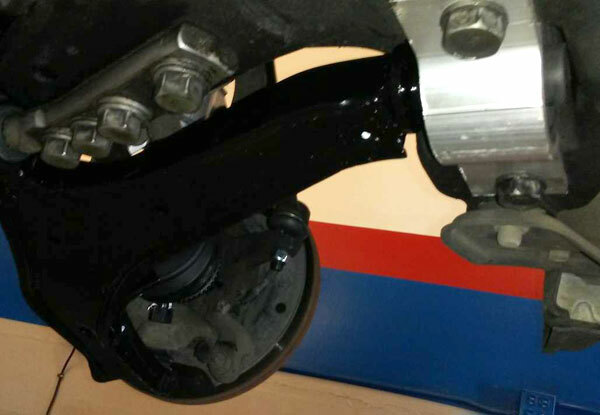 Our expert technicians replaced this lower suspension control arm in a 2007 Hyundai for a Lake Elsinore client. 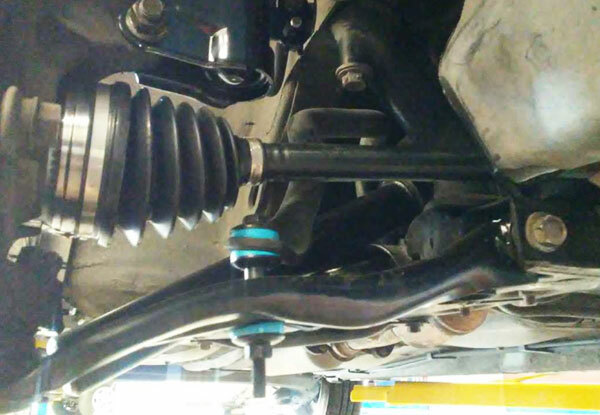 At Advanced Auto Care, we offer high quality suspension system repairs and replacements at affordable prices. 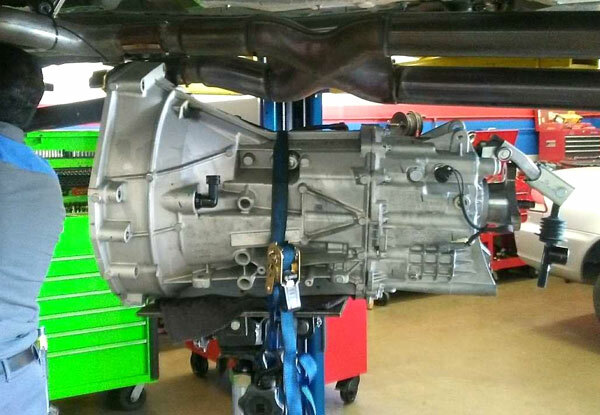 A new 2009 Chevy Tahoe engine replacement arrived at Advanced Auto Care Lake Elsinore. Our ASE-Certified auto mechanics are qualified to provide engine replacements on all makes and models of cars, trucks, and SUVs. 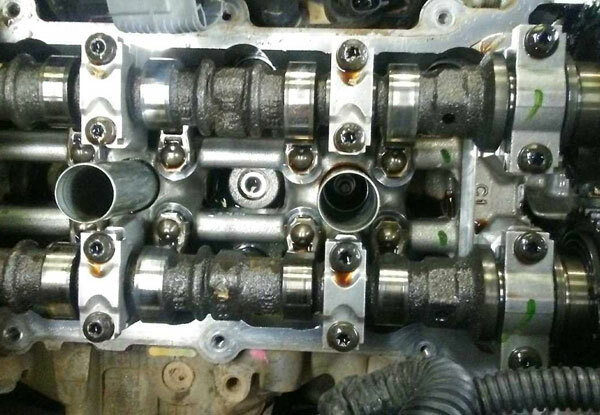 We provided a cylinder head repair for a client visiting our auto shop near Canyon Lake. Advanced Auto Care offers a wide range of engine repair and replacement services for all makes and models of vehicles. 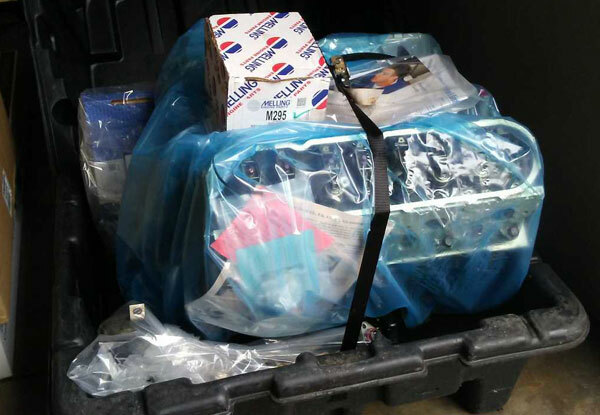 We provided a Lake Elsinore client with clutch replacement services. Advanced Auto Care stands behind all of our transmission and clutch services with a 3-year/36,000-mile or 3-year/unlimited-mileage warranty. Advanced Auto Care's team of ASE-certified technicians performed a transmission replacement in our Lake Elsinore auto repair shop. 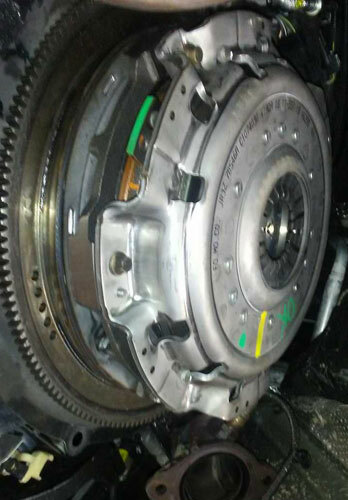 We offer expert transmission and clutch services for manual and automatic transmissions. 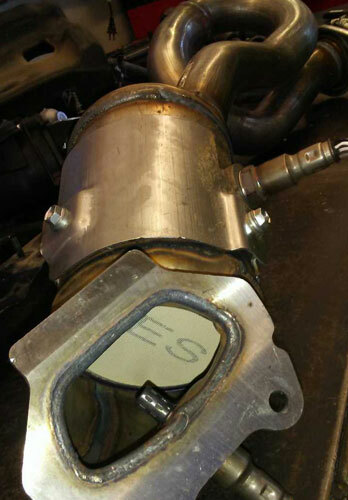 Our expert technicians replaced this broken exhaust manifold at our Lake Elsinore auto repair shop. As a STAR-Certified Smog Check Station, we are qualified to repair and maintain your exhaust system to ensure your vehicle will pass its next Smog Test. 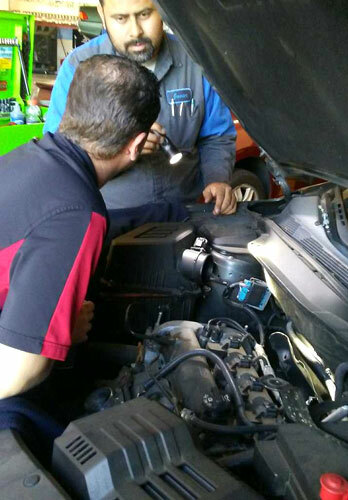 This is one of our ASE-Certified technicians consulting with a client at our Lake Elsinore auto repair shop. At Advanced Auto Care, we follow the industry’s leading service & repair techniques and offer personalized customer service. We installed a new catalytic converter for a client visiting our car repair shop near Wildomar. Our affordable catalytic convertor replacements can help prevent costly future repairs on your vehicle. 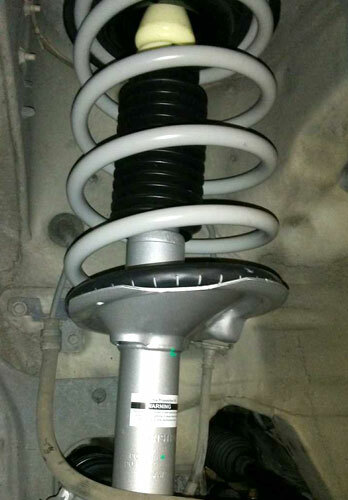 We performed a complete strut and shock replacement in Lake Elsinore at our auto repair shop. Our comprehensive steering and suspension services are ideal for all makes and models of foreign and domestic vehicles. 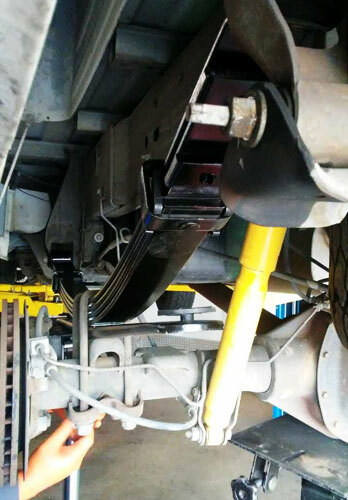 The expert technicians at Advanced Auto Care completed this leaf spring replacement for a Chevrolet Silverado 2500 heavy duty pickup. Our Canyon Lake auto body shop, near Lake Elsinore, Wildomar, and Menifee, has nearly 20 years of experience in car maintenance and repair. 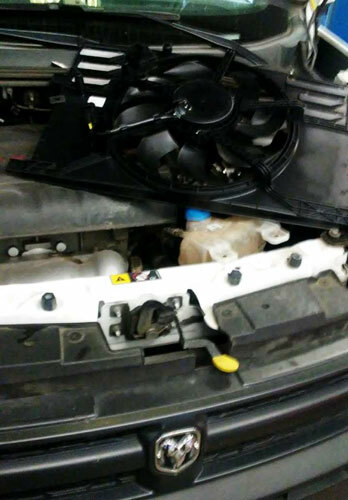 We completed this cooling fan module replacement at our Lake Elsinore auto shop. 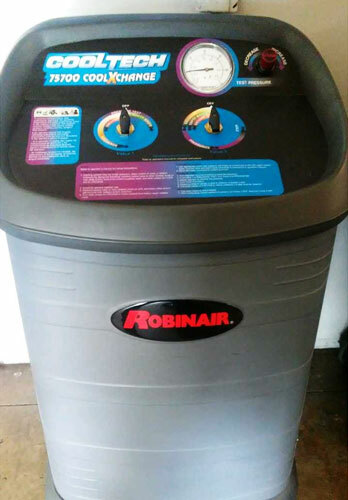 As a RepairPal certified auto repair shop, we are experts at repairing automotive cooling systems. Our ASE-certified technicians use state-of-the-art equipment to diagnose and repair cooling systems for all makes and models of vehicles. We are a licensed, full-service auto repair shop in Lake Elsinore, CA.